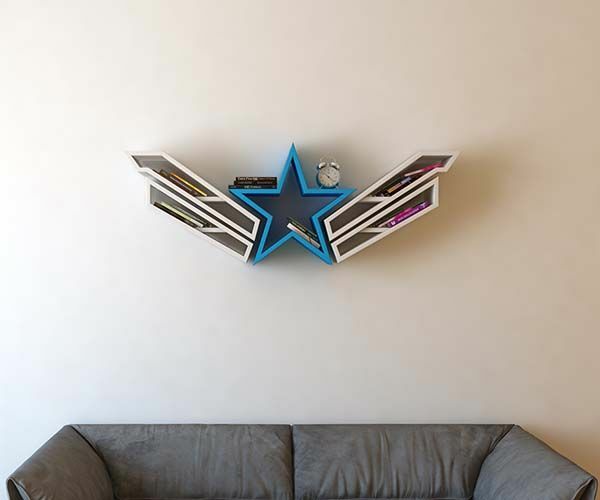 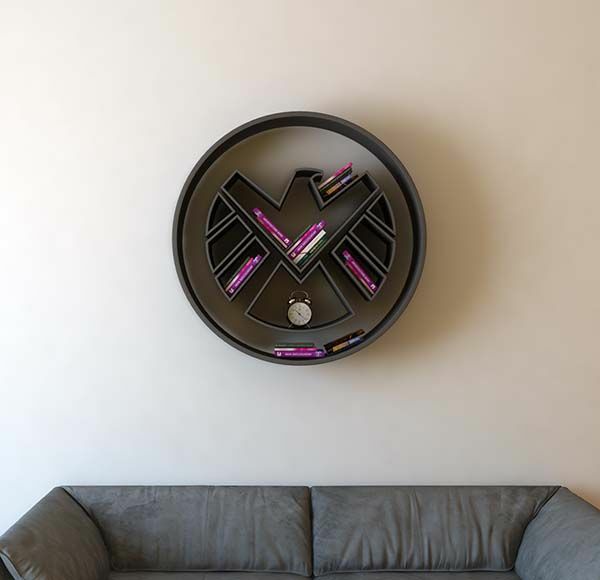 Burak Dogan, a Turkish industrial designer designed the three pretty cool bookshelves inspired by three iconic symbols from Marvel Comics and DC Comics. 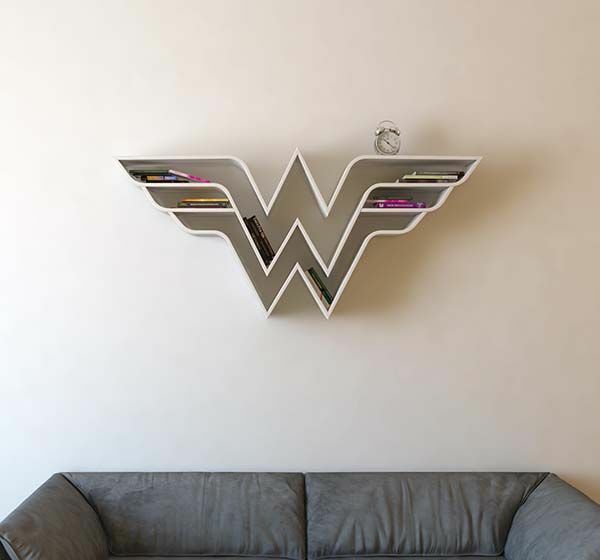 As we can see from the images, each wall shelf is shaped as one of the logos of S.H.I.E.L.D, Captain America and Wonder Woman, and gorgeous contours accurately depict these symbolic logos. 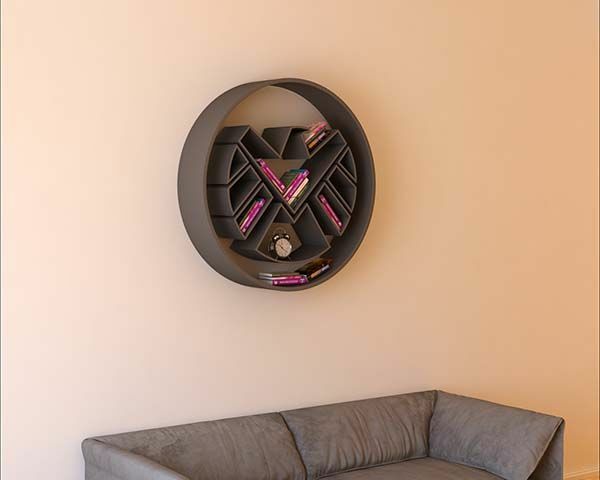 Meanwhile, the hollow design delivers multiple compartments to display your superhero collections like books, albums, action figures and more. 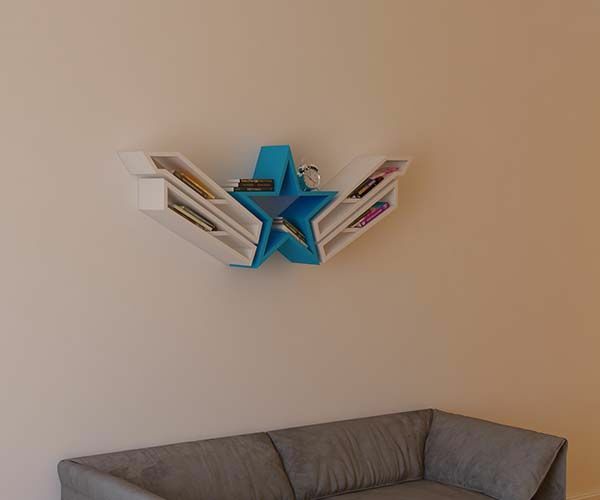 After the break, check out the images about the design concepts. 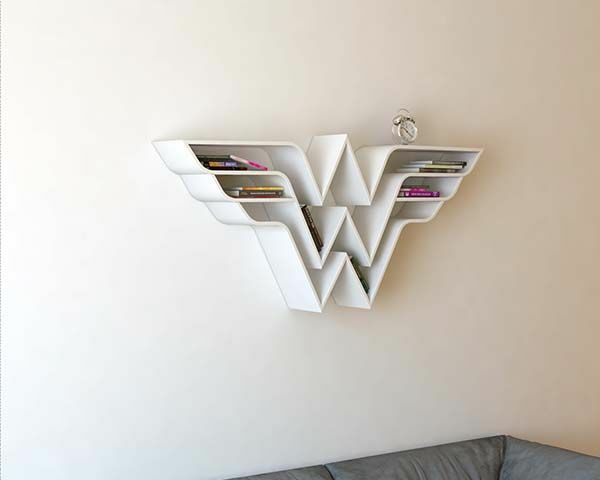 Additionally, if you want a few available creations, you may like to check the handmade Batman bookshelf and more cool stuff by following tags.